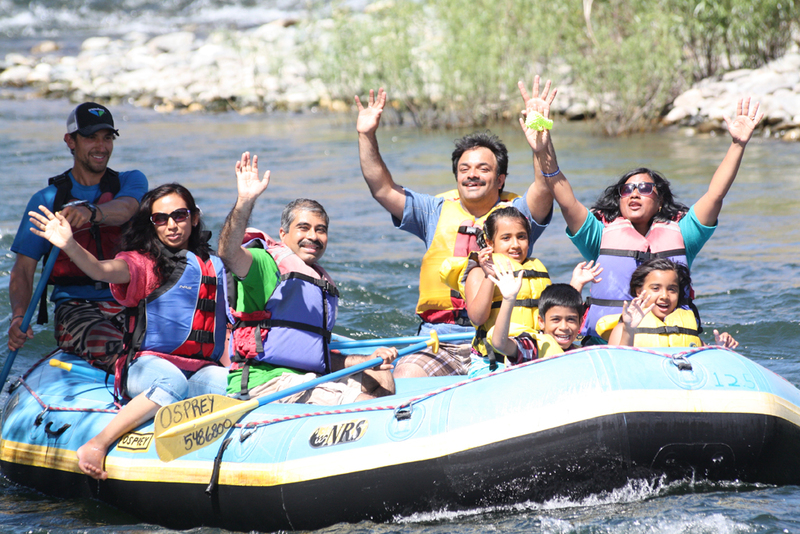 Family Float starts in Cashmere early season. Late season the trip starts in Leavenworth. Call 509 548 6800 for directions. We have plenty of parking at both locations. Leave all valuables in your car.